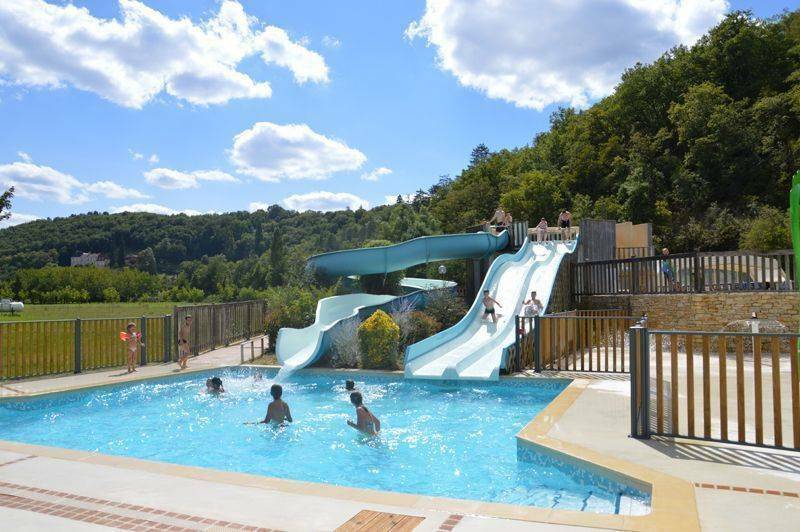 Intro by Campsite... 'The Moulin de Paulhiac brings you a friendly holiday atmosphere in a 4-star campsite to get the best out of your holiday in Aquitaine. Faithful to the great tradition of a forgotten art of life, Patricia and Françis Armagnac will welcome you to the heart of a superb green valley nestled between Dordogne and Céou. The Moulin de Paulhiac **** welcomes all nature-lovers and fans of traditional camping to our campsite pitches. For a holiday high on comfort, our campsite has spacious and modern mobile homes and top quality tents.